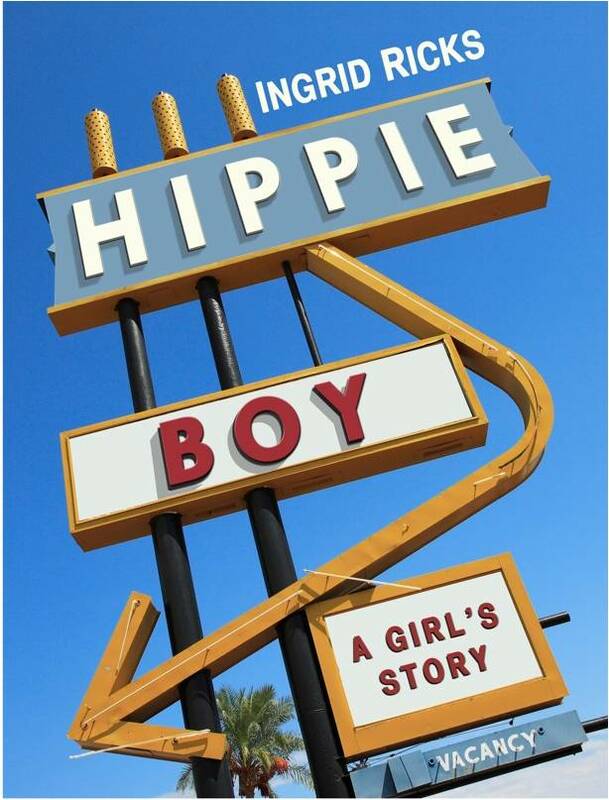 HIPPIE BOY: A Girl’s Story – Now a NEW YORK TIMES Bestseller! Buy Now: Amazon. BN.com. KOBO or order through any bookstore. Overview: —To escape her oppressive Mormon stepfather and the suffocating religion and poverty at home, a feisty teenage girl joins her dad on the roadsell as a tool-selling vagabond–until his arrest forces her to take charge of her life. I сouldn’t refrain from commenting. Well written!